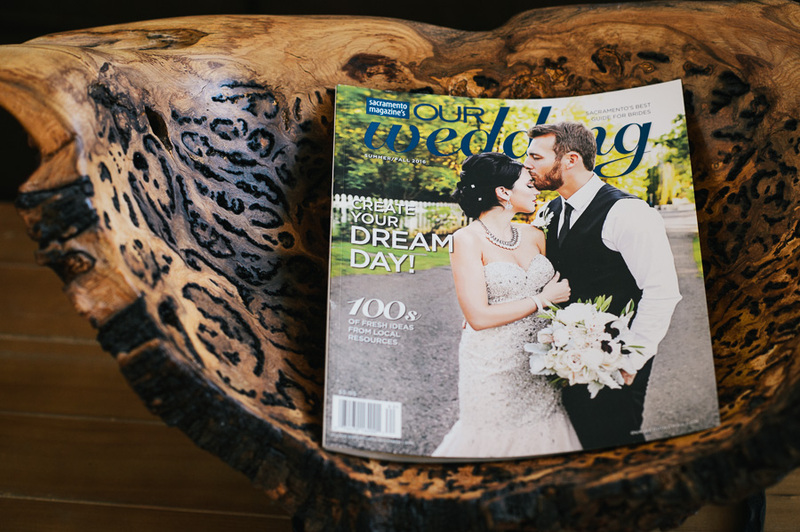 Our Wedding Magazine Feature | 2016 Summer/Fall edition - Sacramento Wedding Photographers | Teresa K photography Facebook Twitter Instagram Pinterest Client's Area Search this site. 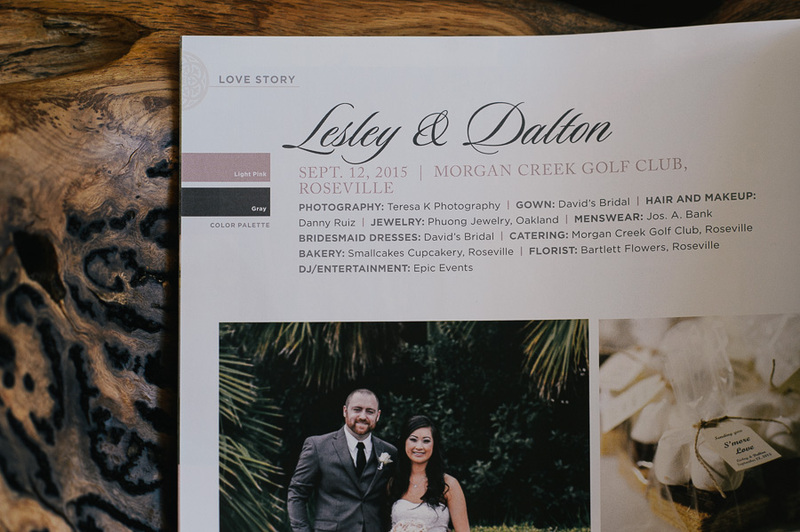 I’m a little late posting this; but, I didn’t want 2016 to slip past me without giving a shout out to Our Wedding Magazine for their beautiful feature of Lesley and Dalton’s Morgan Creek Golf Club wedding! It’s always a treat to see your work in print!! 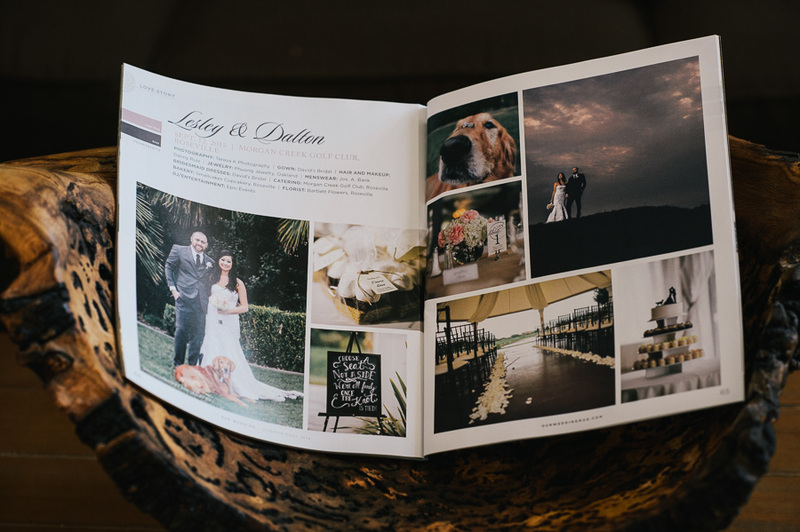 Great wedding photos. These are lovely.